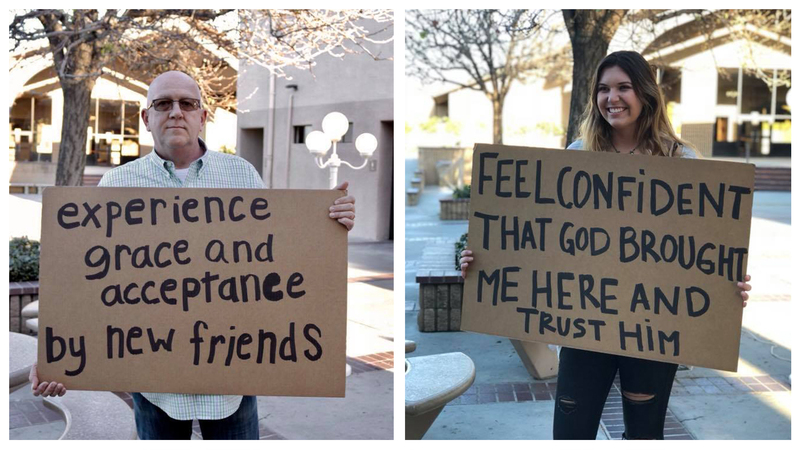 Beyond a program, seminar or small group, ROOTED is a catalyst for life-change. 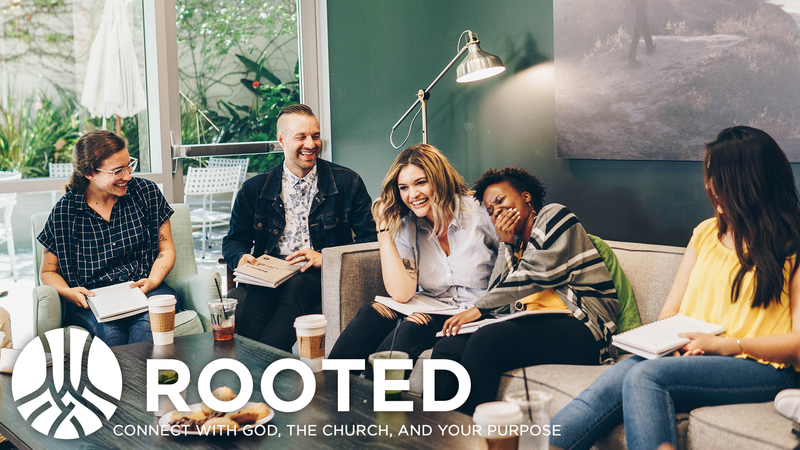 ROOTED provokes questions, conversations, and beyond-what-is-comfortable group experiences that are designed to help us find ourselves in God’s story. We want everyone to experience ROOTED! Please click on the links below to learn more about the ROOTED experience. A new session of Rooted will begin this fall. Please stay tuned for more details! Cost: $39/participant. Includes study guide, group and experiences materials, and celebration dinner. Scholarships are available. Childcare is available for nursery – 5th grade age children. Childcare cost is $39/child. Includes 10 weeks of ROOTED, celebration childcare and celebration meal.